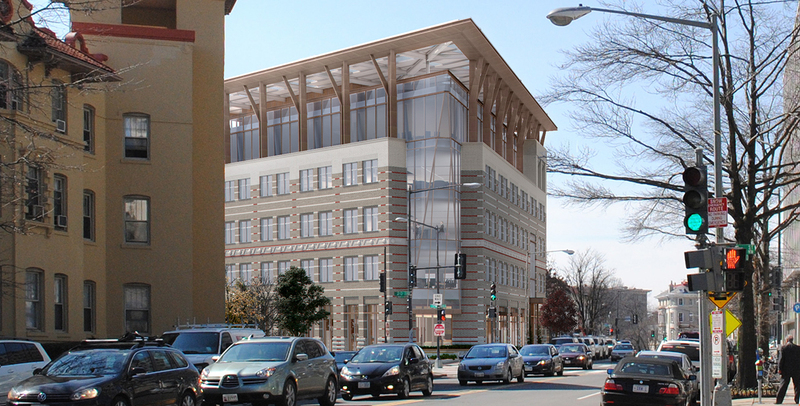 At the beginning of this landmark headquarters project, the American Geophysical Union introduced an ambitious objective for the renovated building: to meet a net zero energy goal—an unprecedented sustainability goal for an urban office retrofit typically reserved for new construction. To achieve this distinction, the project employs a combination of four engineering principles to conserve and generate enough power to meet the building’s demands: reduction, reclamation, absorption, and generation. Click here to learn more about how Interface Engineering and the project team met the challenge.